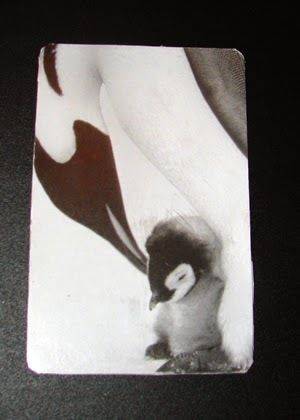 Ongoing ATC Swap: missmoppet | Oh Sarah O ! I'm participating in Craftster's Ongoing ATC Swap for August 2010. 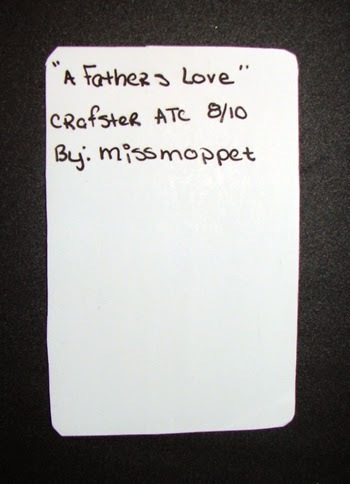 Right now, I'm busy working away on my Betty White themed artist trading card for shelina, but on Friday I received my first ATC in the mail from missmoppet called "A Fathers Love."